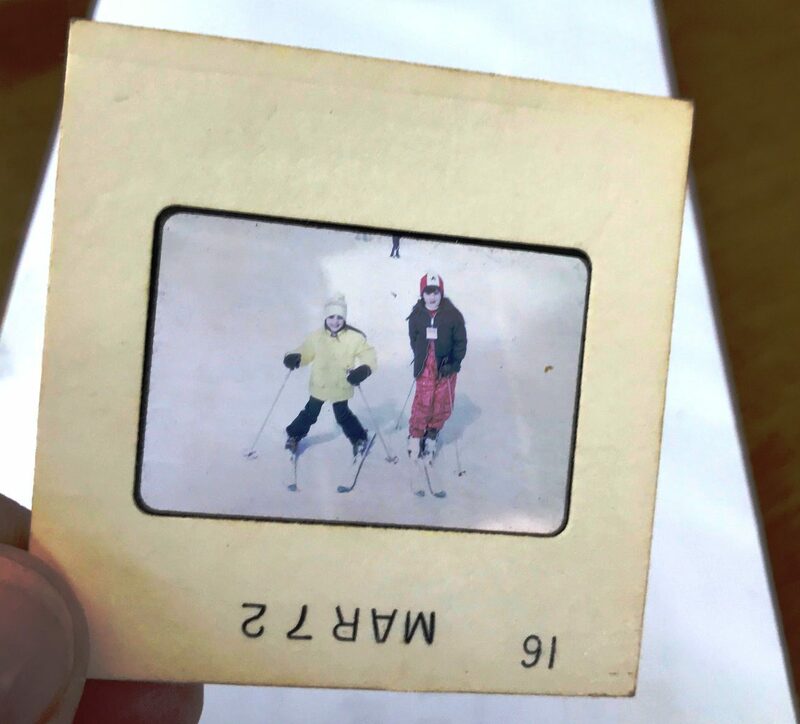 Perhaps I became a risk taker at the age of five when my parents put me and my sister in a pair of skies and took us down our first bunny hill to learn their passion of skiing. I don’t remember being scared or nervous about it because children like trying new things. 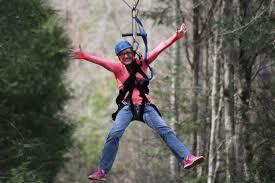 The picture of me above with my sister Jill (on the left) on skies with smiles on our faces shows you we weren’t nervous. 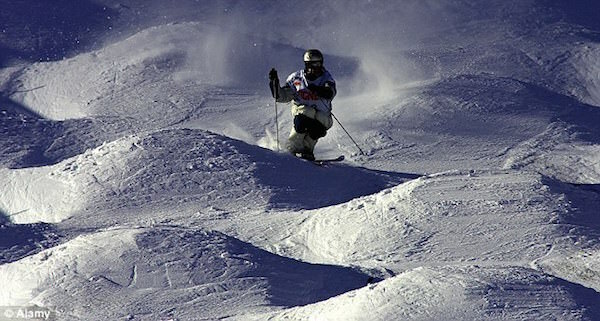 Many years later at the age of 15 when I decided to be really brave, I choose to ski the big moguls I always avoided on one of the hills. I committed with all my heart to only skiing moguls that day. I wouldn’t stop. I wouldn’t get scared. I was committed! I started off with a popular Michael McDonald song in my head “Ride Like the Wind” (click here to hear the song) and kept singing it to myself until my knees just couldn’t hit one more big bump! Did I fall? No I did not. I rode those mounds like the wind. At the end of the day, I felt like a superstar having taken a risk riding moguls all day. To be honest with you, I never had the courage again to ski them! Isn’t that funny? I believe learning how to ski, sail a boat, enter swim races and challenge my best friend Lynda to a tennis set now and again knowing she would beat me, taught me how to be a risk taker. As these athletic endeavors challenged my young spirit, it spilled over into my young business self, when I needed money I knocked on my neighbors doors to seek out employment. They were kind and gave me many odd jobs – pulling grass out between bricks, polishing silver, ironing clothes, and babysitting. I learned if I needed money, I had to work for it and I couldn’t be shy about asking people who had money to hire me. Every time I knocked on a door to ask for a job, I was risk taking. I never worried about it. When I started both of my companies, entered the Boston Marathon, landed television interviews and speaking engagements, I felt the thrill that risk taking brings with every single experience. As I entered my fifties I wasn’t ready to quit being a risk-taker so I took 110 women to the Women’s March on Washington, stood strong in my feminists beliefs, challenged male norms and kept taking on new athletic tests like signing up for my first triathlon on September 15th at the age of 53 with my sister Jill and inviting women entrepreneurs to join me zip lining for the first time on September 10th as we kick-off a new Fall business season with bold thoughts and actions. 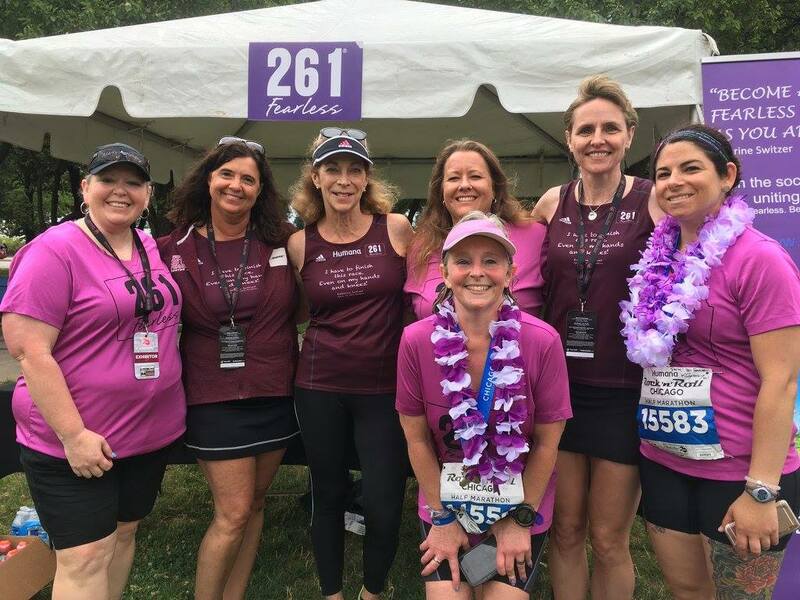 If you are looking for a really big risk and once-in-a-life time experience, join my sisters at Team 261 Fearless and run the New York City Marathon on November 4th. They still have some charity bibs left. Click here to find out more. 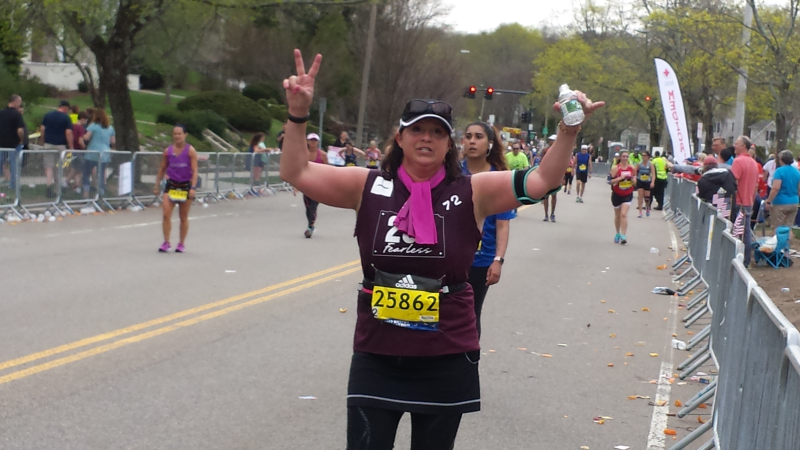 If there is one risk I am so glad I took that changed my life, it was running in the Boston Marathon with Team 261Fearless. So this weekend when you contemplate what to do or if you are looking into a new business year after Labor Day, take big and small risks to get your blood pumping and your spirit exhilarated! Because here are some of the benefits of taking risks: unforeseen opportunities may arise, an opportunity to pursue success, create confidence and develop new skills, develop mental toughness and be more joyful. I sure am!